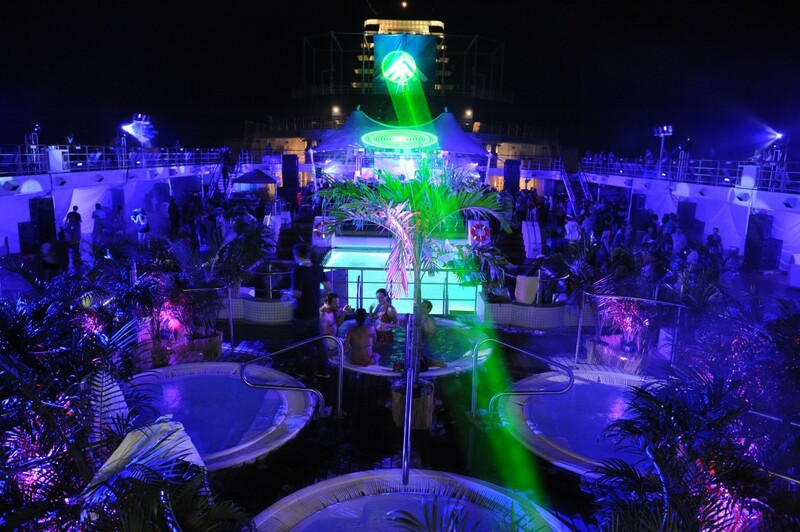 The pool deck was the main venue for Summit at Sea. I designed the experience, layout and key elements. 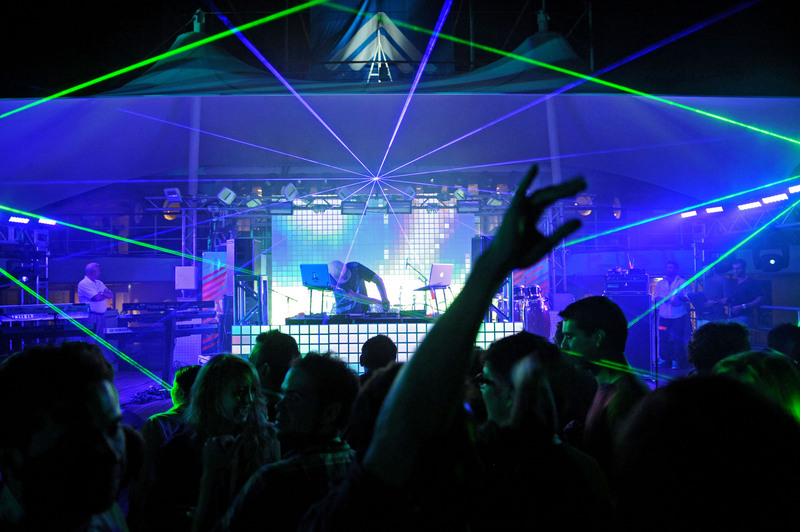 It had it all, from cabanas, stage, forested hot tub and a dance floor elevated over a pool. 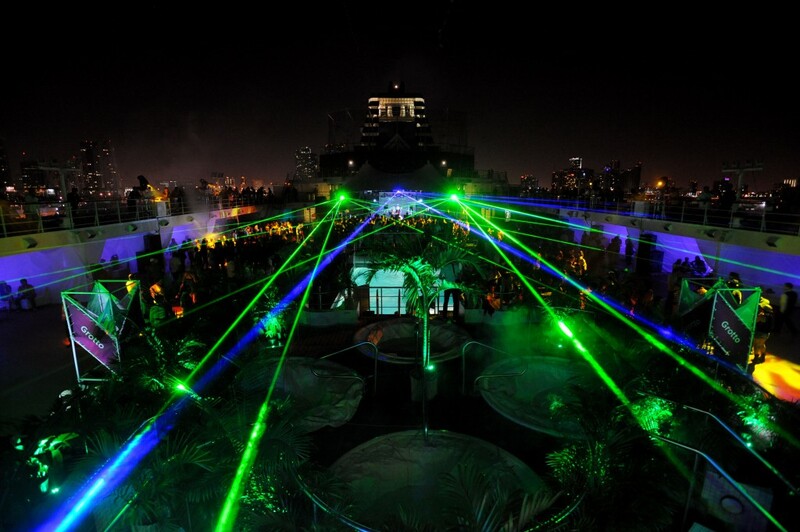 The pool deck at night was a prime location for entertainment and revelry.